Abigail's American Bistro is the kind of place that will never let you down when you're looking for some yummy comfort food with your Chi Town Limo group. You'll do well to note that this is a smaller establishment though, so we recommend it more highly for our smaller to mid-sized groups in the Braeside area. The roasted beet and goat cheese salad appetizer is the most enticing starter as far as we're concerned. We're just in love with the truffle polenta fries too! Their ribs are great too. They are closed on Sundays and Mondays, as well as between lunch and dinner. 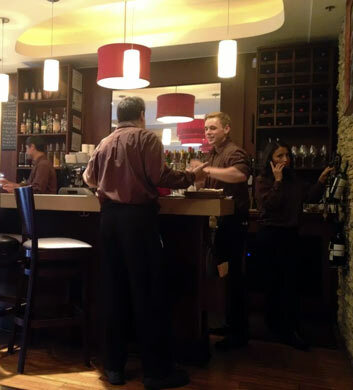 Merlo's Italian Restaurant is a cozy and affordable option when it comes to tasty Italian food in the Braeside area for our Chi Town Limo guests. It's adorable both indoors and out, and they have such cozy seating and so much room for even our largest groups. We're obsessed with their grilled calamari and we cannot say enough positive things about the veal parmesan. If you love brick chicken, theirs is delish, and we are in love with their namesake salad too! The classic spaghetti and meatballs is a go-to dish as well. Nice full bar! 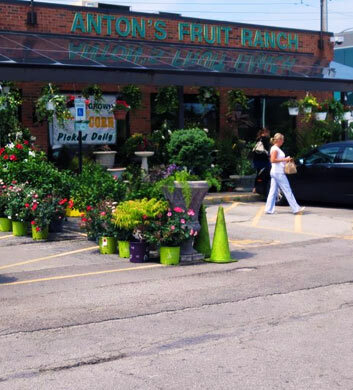 Anton's Fruit Ranch is a unique one to consider when you're headed out with our party bus company in the Braeside area. It's a bit off the beaten path, but you won't mind that a bit since you'll have a pro Chi Town Limo chauffeur at the helm of your vehicle! The lunch area and deli here is just superb. The hot bar is always packed with yummy seasonal offerings, and the menu is changed up on a daily basis to keep things fresh. The tuna salad sandwiches are still our classic favorite here. Love the fresh squeezed OJ too! 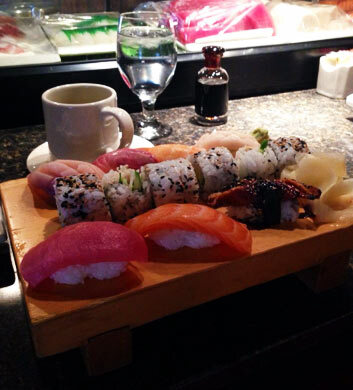 Mizuki Grill is the go-to option in Braeside for those Chi Town Limo customers who just can't get enough of delicious sushi and Japanese fare. It's pretty affordable too, considering the fact that this is high quality sushi, and there's more than enough room for your larger party bus groups as well. The ceviche roll is the most irresistible thing on the menu, and we cannot say enough good things about their golden shrimp. The wagyu burger is another top recommendation of ours. Even the simple Cali rolls are beyond delicious here! 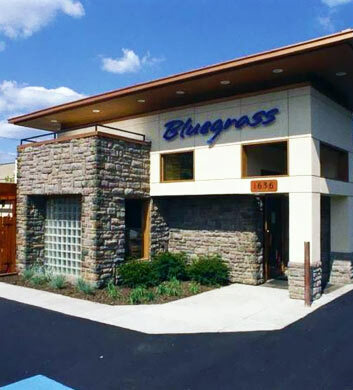 Bluegrass is truly an amazing place to enjoy some Cajun and Creole deliciousness when you're on the road with Chi Town Limo in Braeside. Not only do they offer such delightful and indulgent barbecue dishes, but they have some healthier dishes to balance things out. Very nice. If we may share a few of our top recommendations, we're just crazy over their jambalaya, we can't get enough of their corned beef brisket, and we absolutely adore their pulled pork! The corn pudding is another top choice, and how about those tater tots? Mmm! 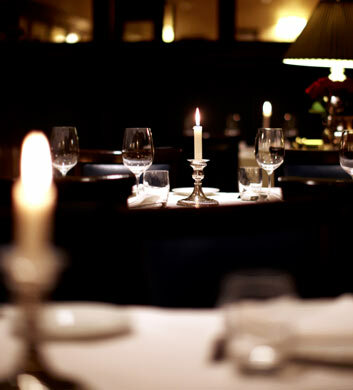 Everybody knows that Ruth's Chris Steak House is a truly superb place to spend an evening with the ones that you love. This is probably the classiest chain restaurant of all time, truly worth every penny that you will part with. 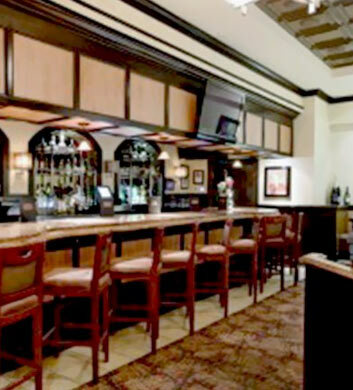 If you love to have a huge meal with your Chi Town Limo group with multiple courses, you will fall in love with everything at this Braeside location. The steaks are of course amazing here, and that's the portion of the menu that we recommend focusing on! But trust us when we say that everything is good. Awesome wine menu too.